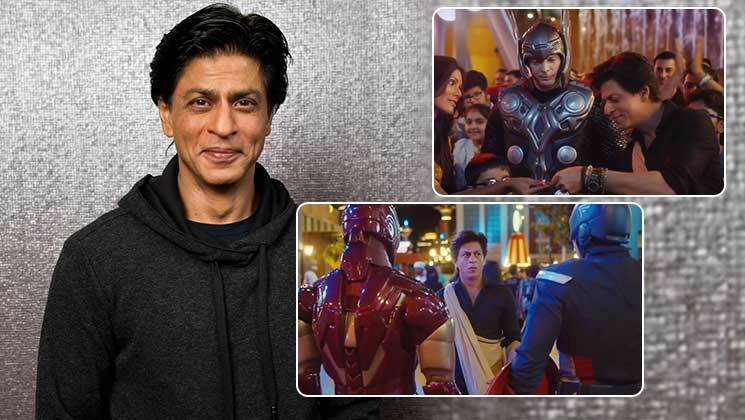 Shah Rukh Khan meets Iron Man, Captain America and Thor; Here’s what happened next! Home Bollywood News Shah Rukh Khan meets Iron Man, Captain America and Thor; Here’s what happened next! Bollywood superstar Shah Rukh Khan is a man with many talents. The 53-year-old actor is known for his magnanimity and large-heartedness. Shah Rukh might be going through a rough patch professionally, but still takes every setback in his stride and moves on with his life. Now, Shah Rukh Khan in the series ‘Clash of the Kings’ is exploring Dubai and is thoroughly enjoying himself. The ‘Raees’ actor in the video clip also meets Iron Man, Captain America, and Thor. The ‘Jab Tak Hai Jaan‘ actor is known for his marketing skills and is also very technology savvy. Shah Rukh has always remained two steps ahead of the game when it comes to technology and invention. On the work front, SRK was last seen in Aanand L Rai’s ‘Zero’. The film saw SRK playing a dwarf character named Bauua Singh. The feature film did quite meager business at the box-office. ‘Zero’ also starred Katrina Kaif and Anushka Sharma in leading roles. Though Shah Rukh Khan is still very much in the game and as they say, ‘form is temporary but class is permanent’. Hopefully, Shah Rukh bounces back in style and proves his class. 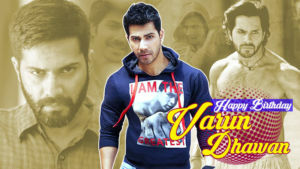 Stay tuned to Bollywood Bubble for all the latest news and updates.